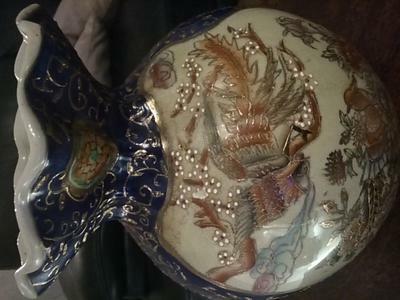 Does anyone know anything about this vase? 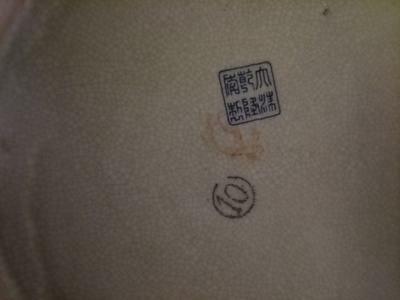 It's Has a qianlong stamp but also a number 10 which is confusing. Is it a fake? Any help would be very appreciated. Thank you.